Short Books' admirable series of compact biographies never fails to impress. Each one reads like a novel with convincing dialogue, drama and pace. One has the sense that the authors have been given free rein to adapt the format to their subject, so each differs in length and includes a glossary, maps or diagrams as necessary. What they all have in common is first-class writing, mostly by journalists who have a keen ear for their audience. 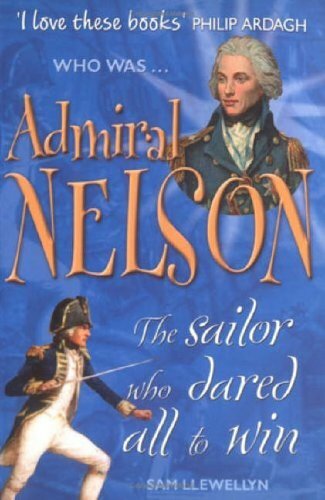 Nelson is written by novelist and sailor Sam Llewellyn, so it comes as no surprise that the descriptions of sea battles and life on board a ship of the line are full of fascinating detail and historical context. Nelson emerges as an unlikely hero, small in stature and slight in build, yet his extraordinary courage and daring was unmatched in battle, earning him devoted loyalty from his men and enabling him to gain control of the seas against the invasion of Napoleon. 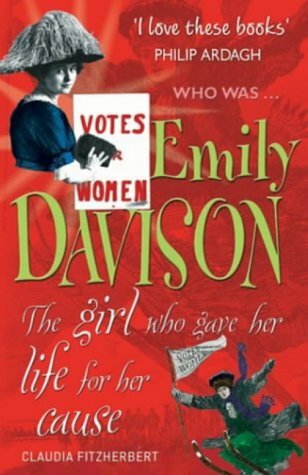 Emily Davison is painted as another unlikely heroine by Claudia Fitzherbert, prepared to sacrifice everything for the cause of women's suffrage. A loner by nature rather than by choice, she campaigned with her fellow suffragettes, enduring brutal force-feeding while in prison, until frustration at the lack of response by the government compelled her to take direct action. As the King's horse galloped towards her at the Derby race course, she grabbed the bridle and was struck down, never regaining consciousness and becoming a martyr to the cause. 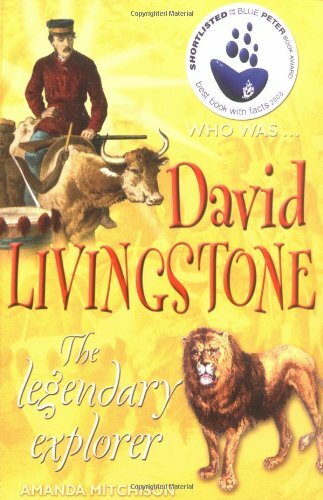 A new edition of David Livingstone (reviewed in BfK 141) proudly bears the Blue Peter Book Award logo (shortlisted for best book with facts). Livingstone's reputation as the greatest Vicorian explorer was earned through journeys of the most unimaginable hardship, as the dour Glaswegian missionary doctor, endlessly obsessed with his bowels, searched for the source of the Nile. Highly recomended for older readers too, they are eminently readable and an excellent source of information in our time-starved world.